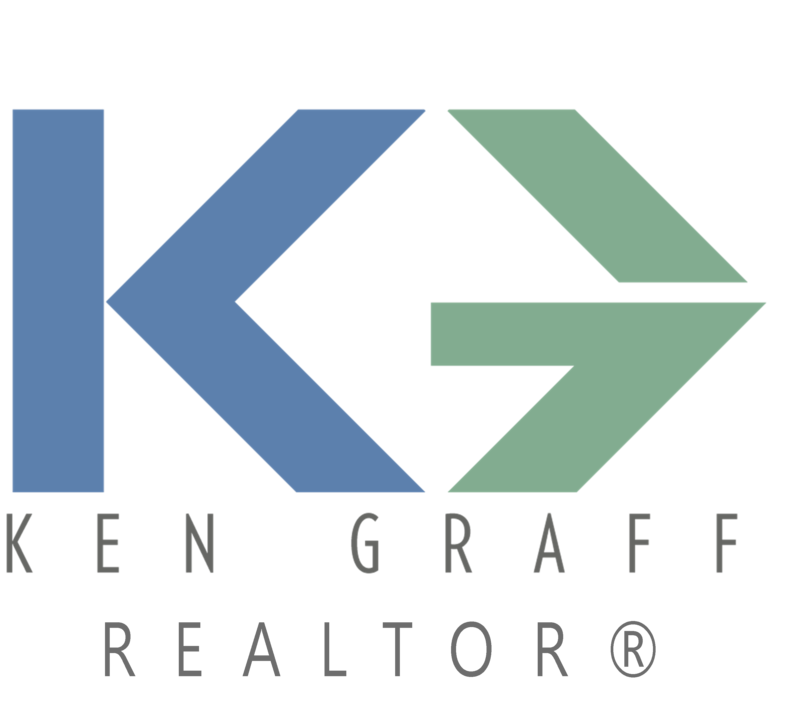 Specializing in residential real estate in the greater Seattle area, you have found your REALTOR® resource for selling and/or buying your next home with Ken Graff. Ken offers his clients superior skills in negotiation, up to date market knowledge, excellent customer service, and a relentless work ethic. He will be your guide and advocate throughout the real estate process whether buying or selling. Listing your property with Ken will expose your home to a much wider range of potential buyers. His listings populate not only a few auto search sites, but feed to over 100 websites, and national relocation companies. Request a complimentary analysis of what your home will sell for in today's ever changing market. Anybody can list your home. Ken will sell your home. With interest rates still low, but on the rise, it is a great time to buy, but competition is fierce. Whether you are a first time buyer, or are experienced in buying real estate, you will see the value in having Ken on your side. He knows how to navigate the ultra-competitive environment of the current market so that your bid is successful and you are not wasting valuable time and money. 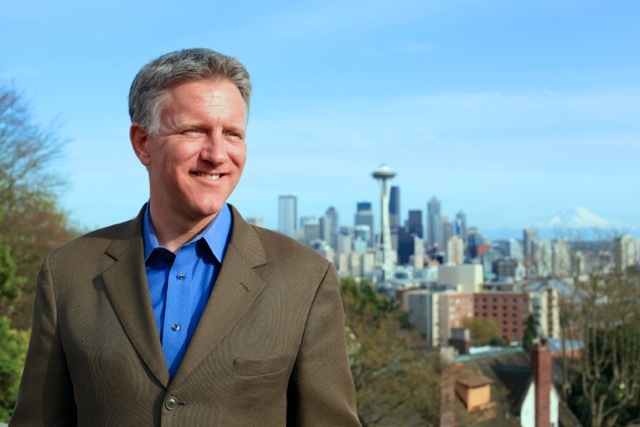 Through this website, you have the ability to search virtually every home for sale in Seattle and all other local areas.